LXRGuide is heading to Chicago! 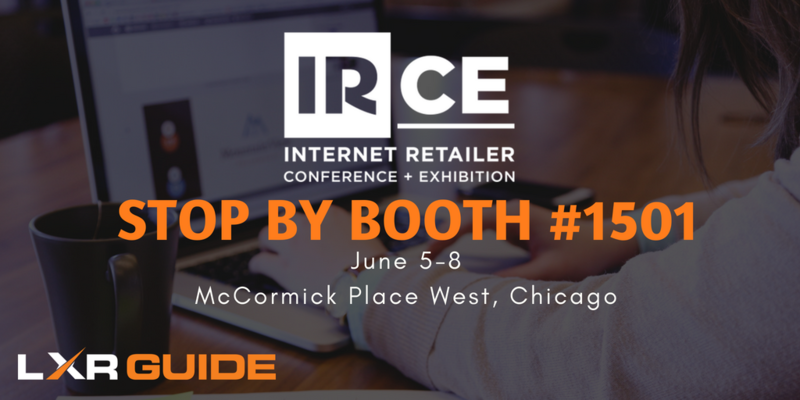 We’ll be at this year’s Internet Retailers Conference & Exhibition (IRCE) June 5-8 at booth #1501. 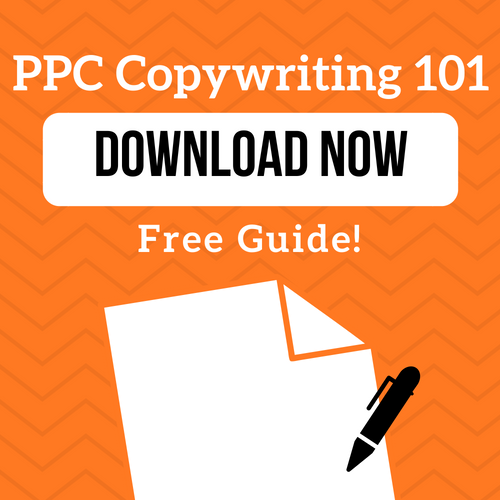 We are so exited to unveil our brand new integration with Bing Ads! Our team has been working hard to make this integration possible. We’ll be giving more information about our Bing integration after the conference. 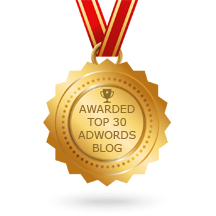 If you’re attending the conference, make sure to stop by and see how you can start optimizing your paid search campaigns in just minutes a week. But don’t just take our word for it, see what our customers have to say! 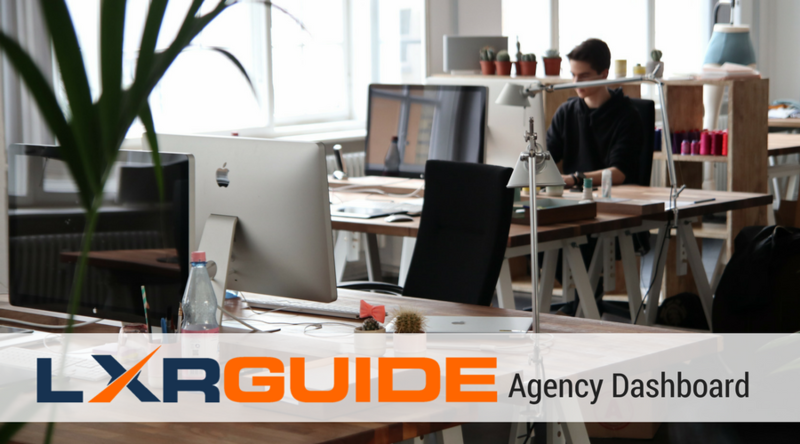 Stop By And Visit Us At IRCE 2016 LXRGuide Shortlisted for US Search Awards 2017! 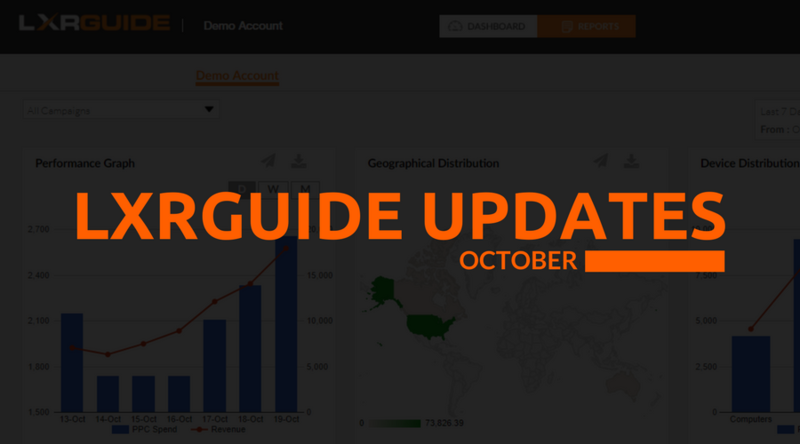 Everything New With LXRGuide: October Edition LXRGuide Agency model gets a facelift!